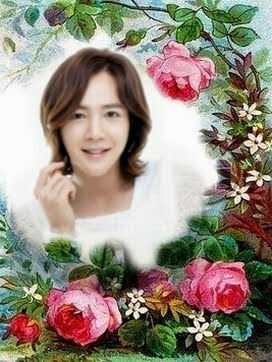 BYJ, JKS, LMH & Hallyu Star (Asian Drama - Movie) : Thailand Site...: [Article] Classic KDrama 101: Secret Garden. [Article] Classic KDrama 101: Secret Garden. 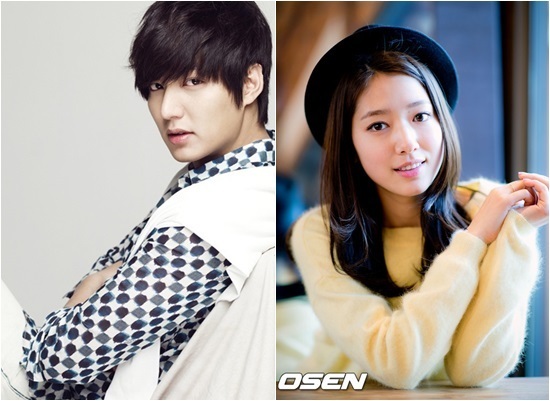 The classic kdrama, "Secret Garden" made headlines this week because its writer Kim Eun Suk is writing a new series, "The Heirs," which will feature mega stars Lee Min Ho and Park Shin Hye. However exciting that casting news is, if you missed the show that originally made Kim Eun Suk famous, you may want to marathon "Secret Garden" to see what the fuss was all about. The original story featured Ha Ji Won as a poor but proud film stunt woman Gil Ra Im and Hyun Bin as Kim Joo Won, an arrogant eccentric CEO. They meet by accident when he mistakes her for the film star she is doing stunts for. Kim Joo Won is convinced that he is God's gift to womanhood and is intrigued by the fact that Gil Ra Im is not attracted to him. The two spend a lot of time bickering and then realize they have fallen in love. But that's just the start of it. The story seems like it is going to be a pretty straightforward romantic comedy but when they visit a mysterious restaurant, there's magic in the air, and, thanks to a spell cast by Gil Ra Im's late father, the two swap bodies. Which means that Kim Joo Won must perform stunts and Gil Ra Im must pretend to be a CEO. Adding to the fun of this plot confusion is a great performance by Yoon Sang Hyun as Oska, Joo Won's cousin and a famous Hallyu star, whose best days may be in the past. Gil Ra Im is a devoted fan of Oska's, which irritates Joo Won. There is more than one love triangle. And there are several funny gender-bending scenes, including one in which the star-struck Gil Ra Im gets to hang out with Oska. And the plot offers a wonderful kdrama test of love when Ra-Im is injured and falls into a coma, but to say how that is resolved would be to spoil the ending. Everyone in the cast is very talented and has been successful in other series. Hyun Bin also appears as the restaurant owner Hyun Jin Hun in "My Lovely Kim Sam Soon." Ha Ji Won appeared as officer Kim Hang Ah in the "King 2 Hearts" and Yoon Sang Hyun appeared as butler Dong Chan in "My Fair Lady." 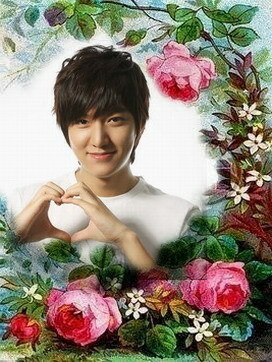 "Secret Garden" won numerous awards at the 2010 SBS Drama Awards and the 2011 Baeksang Arts Awards.